The ultimate summer hit musical comes to one of the most beautiful gardens on the Isle. It’ll be an unmissable night! 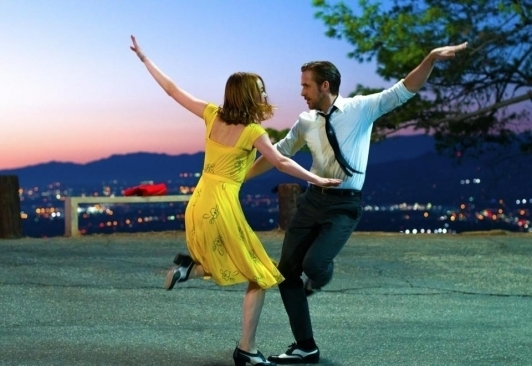 This film has established itself as the perfect summer musical. Bring a picnic (or sample something delicious from the cafe) and enjoy the National Trust garden open only to our audience. We may not guarantee LA weather, but we can promise the venue is one of the warmest and most beautiful places on the island to see a film under the stars. !